Many patients diagnosed and living with Chronic Kidney Disease, Kidney Failure and Dialysis grow depressed and demoralized because they are fearful that they will fall victim to the disease and die. The Chronic Kidney Disease Community is met with sad news to learn of the death of Ensa Cosby (44-years old), daughter of famous comedian, Bill Cosby, has died from complications of Renal (Kidney) Disease, according to USA Today News. The circumstances surrounding her death are rather surprising and highlight important facts and insights for all Chronic Kidney Disease and Dialysis patients. Many patients diagnosed and living with Chronic Kidney Disease, Kidney Failure and Dialysis grow depressed and demoralized because they are fearful that they will fall victim to the disease and die. The Chronic Kidney Disease Community is met with sad news to learn that Ensa Cosby (44-years old), daughter of famous comedian Bill Cosby, has died from complications of Renal (Kidney) Disease, according to USA Today News. The circumstances surrounding her death are rather surprising and highlight important facts and insights for all Chronic Kidney Disease and Dialysis patients. Unbeknownst to most, Ms. Cosby had a history of medical problems including Chronic Kidney Disease and was "possibly awaiting a Kidney Transplant" before she died, reported TMZ (media outlet that first broke the news). 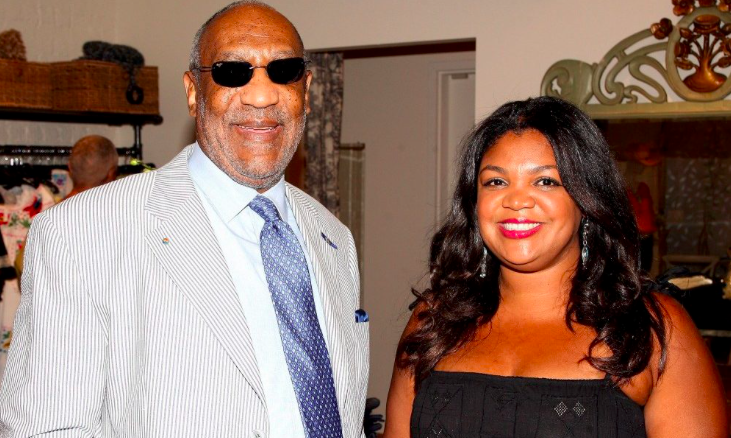 Ensa's death, which was later confirmed by Cosby Family Spokesperson Andrew Wyatt, reminds patients that Chronic Kidney Disease and Renal Failure is not a respecter of ethnicity, wealth, fame or social class. Anyone, in fact, can be vulnerable to Kidney Failure which can take their life. You should never be ashamed that you have Chronic Kidney Disease or are conducting Dialysis Treatments. It is not your fault. What's more, dealing with Chronic Kidney Disease and Dialysis is very difficult and even if you have a good handle on your disease, it should never be taken lightly by patients or loved ones. Each day is a fight, and if you are still here to fight another day then you are a champion. 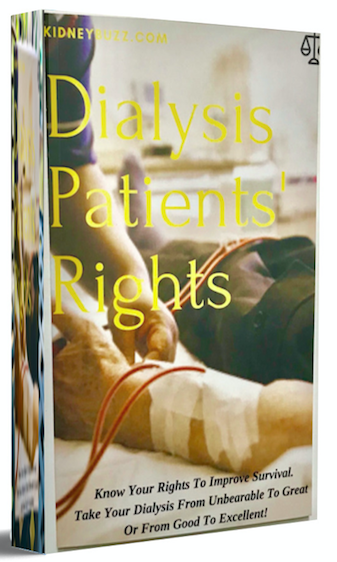 Recommended Reading: Why Is This Chronic Kidney Disease Patient Who Conducts Dialysis Choosing To End Her Life? Moreover, no matter what stage of Chronic Kidney Disease you may be, we are all in this together as a community and never look down on those who lose their battle with Chronic Kidney Disease, like Ensa did. Instead, we know they tried their best to survive. Though normally quiet and uncomfortable in the public limelight, like most of us in this community, Ensa loved her family. She is survived by her parents Bill and Camille, her siblings Erika, Erinn and Evin and her husband Martin McLean. Remember, to share your need for a Kidney Transplant so that you are not simply waiting on this list or for one or two possible candidates to be tested. The more people being or willing to be tested on your behalf the better. 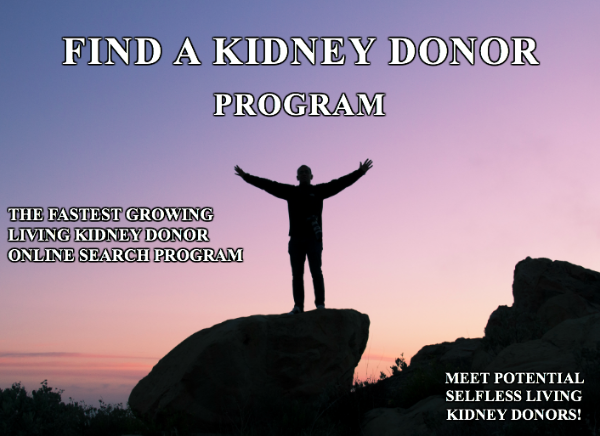 If you need assistance sharing your story then be sure to sign up for the Find A Kidney Donor Program (click here). How long have you been fighting Chronic Kidney Disease and/or Dialysis? Does it ever feel like others outside the community do not get what you are dealing with? Weigh-in with your own pros and cons at the KidneyBuzz.com Facebook Fan Page which has over 69,000 friends (click here). While you are there, like the KidneyBuzz.com Facebook Fan Page and visit KidneyBuzz.com regularly (approximately 250,000 monthly viewers) for the latest tailored breaking news and information which teaches those with Chronic Kidney Disease, on Dialysis, have Kidney Transplant, Diabetes, and High Blood Pressure how to better manage and improve their lives. You may become a regular visitor like, Tom Johnson who said, "Kidney Buzz is the best source of information for any patient that suffers from kidney disease. I'm happy that I found the advertisement for the Kidney Buzz warning bracelet that put me in touch. Thank you for all that you do."